Bart Willoughby the Pioneering Aboriginal Reggae Artist best known for such life altering and defiant Indigenous anthems, “We Have Survived”, “Black Mans Rights” and “Aboriginal Woman”, was a founding member of “No Fixed Address” in the early 80’s and “Mixed Relations” in the 90’s. Willoughby first came into broader prominence in the docu-drama Wrong Side of The Road, a 1981 low-budget feature film made in South Australia. Groundbreaking in that it was one of the first attempts to bring modern Aboriginal Australia to a non-indigenous audience. Said to be the tip of the spear in the modern indigenous song-line Bart Willoughby forged the path for many. An undeniable influence on acts that have since followed his lead. The first Indigenous artist to score a feature film, the first to sign a record deal and tour internationally with No Fixed Address. His Lyrics have been referenced in a biographies on Bob Marley and Peter Tosh (The Life Of Peter Tosh Steppin Razor By John Masouri) and are to feature on a Public Sculpture piece to be officially in May 2014 at 8 Chiefly Square Sydney. 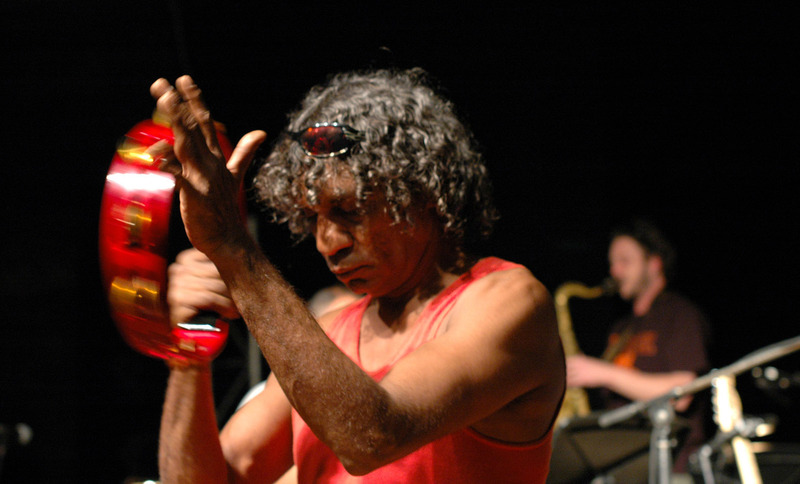 An imitable performer multi-instrumentalist and innovator in his field, Bart Willoughby continues to challenge himself musically, recently recording an album and performing on The Melbourne Town Hall Grand Organ again the first Indigenous Artist to do so. He is currently touring and continuing to record albums with The Bart Willoughby Band, as well as a scaled back ensemble with notable guests for The We Still Live on Organ Tour, as a solo performer and with another Australian musical Icon Ross Hannaford of Daddy Cool Fame.